Home / Africa / Cassper Nyovest Feat. 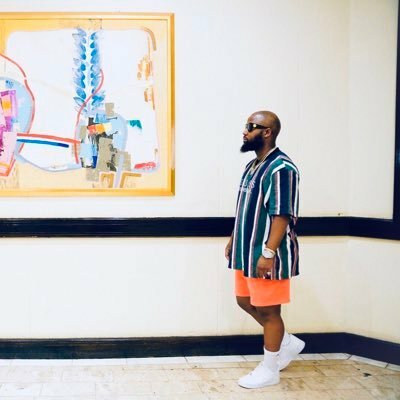 Boskasie "Move For Me"
Cassper Nyovest Feat. Boskasie "Move For Me"
"Sometimes people throw cans at you." Cassper Nyvoest didn't have the best of times over the weekend. During his headlining set at Rock Da Shades Carnival Gardens in Germiston on Saturday (April 6) - fans some members of the audience decided to throw beer cans at him. Being the entertainer that he his, the show went on and Cass continued like nothing ever happened. "In Life you have to keep going." The South African hustler takes advantage of the press surrounding the incident to debut his new single "Move For Me" featuring soul singer/songwriter Boskasie.